The treadmill is the most widely chosen piece of exercise equipment. It’s ideal for home use but before you treat yourself to one discover the benefits to be gained from this affordable motorised version. While some treadmills are aimed at serious runners with demanding training schedules, the motorised Abexceed is specifically designed for maintaining and improving your general fitness levels. It is perfect for walking and jogging at different speeds. Ideal for any age group, it’s also invaluable for aiding recovery from injuries or surgery, burning extra calories when dieting and alleviating stiffness in elderly joints. 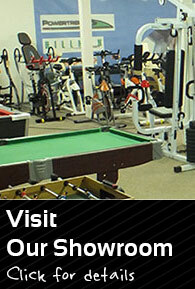 Why Choose A Motorised Treadmill? If you have never used a treadmill before you’re probably wondering whether it’s worth choosing a motorised version. Believe me it is! 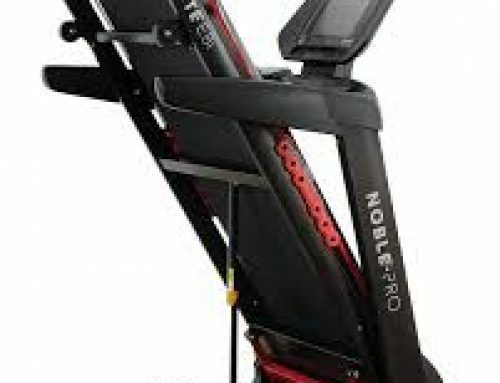 The rotating belt on a manual treadmill only turns when you move it with your own strength. This is done through pushing against the handles to give yourself a better grip as you force the mat to turn often leaving you in a precarious position adding strain to your muscles and joints. 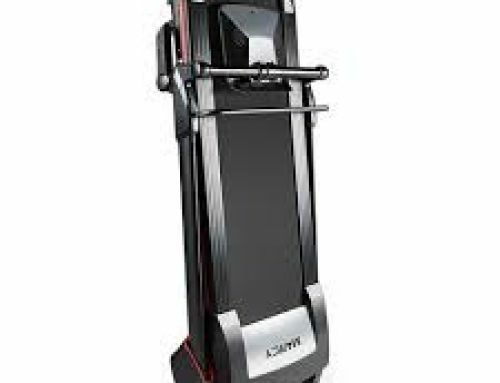 A motorised treadmill does the hard work for you allowing you to maintain a natural posture and use it hands free. The stainless steel frame is surprisingly easy to assemble even without looking at the instruction manual and is capable of bearing a hefty 100 kilogram weight. It has castors fitted beneath which makes it relatively easy to manoeuvre. The folding mechanism is fairly fluid enabling you to collapse it down and slide under a bed for storage. However, if like me you intend using it every day, you’ll find it’s compact enough to permanently fit into a small space or it can be moved onto the open floor while you exercise. The motor is a reliable 500w and is economic in operation due to a conveniently low consumption rate of electricity. Using a treadmill can become slightly tedious even on relatively short runs. However, this machine is extremely quiet in use enabling you to listen to music, hold a conversation or watch your favourite television programmes while you’re exercising. The size is 100cm/3′ by 34cm/14″ which is roomy enough for most people who want to go walking or jogging. On the other hand, anyone with a longer stride pattern who wants to try a more strenuous run might feel a little cramped. The belt is made of a durable, heavyweight PVC and has a textured, non-slip surface which helps you keep your footing. It is lightly cushioned to absorb any impacts helping to ease the pressure on your calf muscles and joints. Even after an extended use of forty minutes I found it was still a more comfortable experience than walking outside on concrete. More sophisticated models will often have an adjustable incline mode to simulate running up steep hills but this version has the base permanently fixed at a very slight angle of around ten degrees. This is barely noticeable but adds to the comfort of walking over distances and isn’t in any way strenuous. If you’re fit and healthy you probably won’t need these too often as the motorised treadmill lets you run hands free. But anyone who needs extra stability due to injury or infirmity will find them very comfortable. The curved ergonomic design allows an accessible, easy grip and they’re padded for an extra secure non-slip hold. There is also a safety cord and clip you can attach to yourself to prevent slipping backwards. 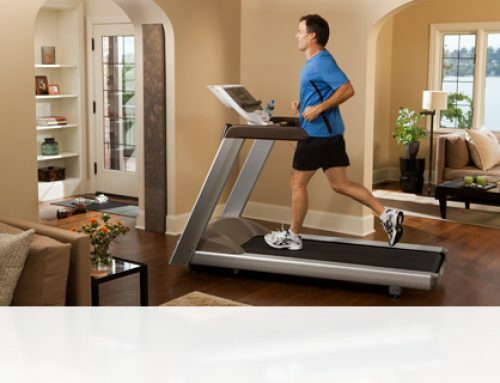 The Abexceed motorised treadmill has an excellent range of speeds to accommodate every level of ability. It starts at a very slow 0.8kmh which is similar to the easiest of saunters. This makes it ideal for people who are trying to recover their mobility or who can only exercise at a minimum speed. The speed can be increased up to a strong 10kmh which is probably far too fast for the majority of us to keep up with! This is centrally positioned on the handlebar and has a clearly defined LED display which is simple to use. There are three pre-set programmes to enhance your exercising. The panel shows your time, the distance you’ve travelled and your average speed which is great either for fun or a more scientific approach. It also highlights the number of calories you’ve burned off which is an enormous help if you’re trying to lose excess weight. The motorised Abexceed is an economic, affordable model which is perfect for everyday indoor exercising such as walking and jogging when the weather’s not too tempting. It’s definitely a great help if you are losing weight, elderly or simply trying to get back on your feet. Easy to move and store, it’s convenient and compact with a clear instrument panel and is extremely comfortable to use.